Prince Harry and the duchess of Sussex will move to Windsor Estate early next year. 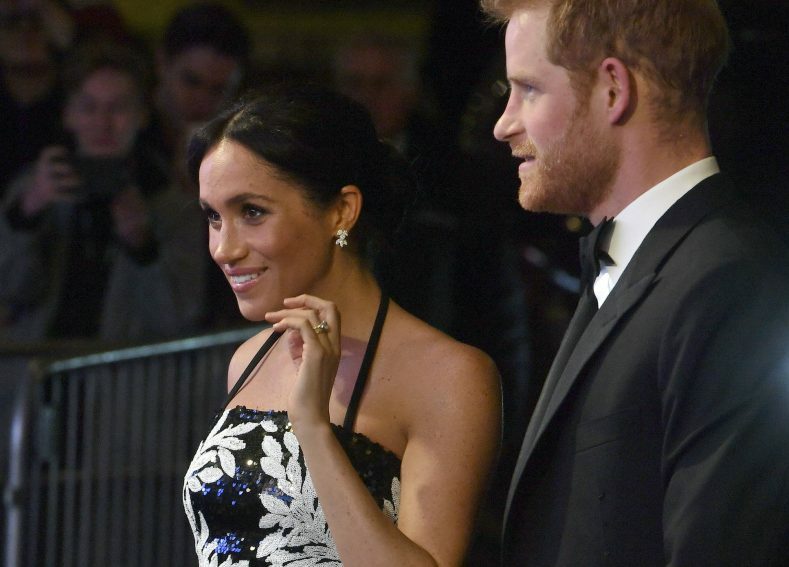 LONDON — Like many a couple before them, Prince Harry and his wife, Meghan, the duchess of Sussex are moving to the suburbs ahead of the anticipated birth of their first child. Officials said Saturday that Harry and Meghan will move from Kensington Palace in central London to Frogmore Cottage, a house on the grounds of Windsor Estate, early next year. Harry and Meghan have been living at Nottingham Cottage on the grounds of Kensington Palace since announcing their engagement last year. They will keep their office at Kensington Palace, which is also home to Prince William and his wife, Kate. Two-story, stucco-covered Frogmore Cottage is near Frogmore House, the grand, 17th-century manor house where Meghan and Harry held their evening wedding reception for 200 friends.